We specialize in toys and tiny toys. We may have an occasional teacup. We strive to maintain an excellent breeding program and give our dogs the best care. We are very selective about the dogs we use in our breeding program. 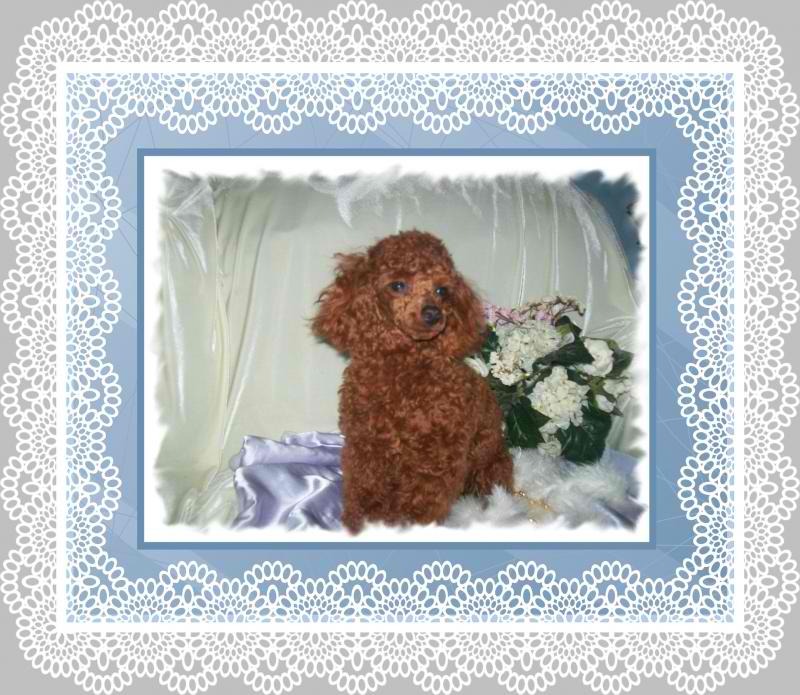 Our pure bred dogs, AKC – American Kennel Club – registered Toy Poodles, are simply outstanding in every way and exemplify the best of their breed standards in conformation, personality and intelligence.